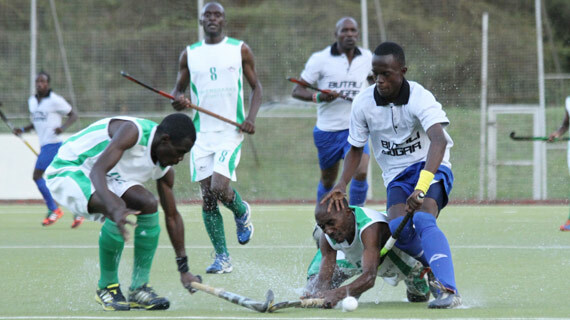 National Hockey men defending Champions Butali will not be taking part in this year’s Vaisakhi Hockey tournament that starts at the City Park on Wednesday. 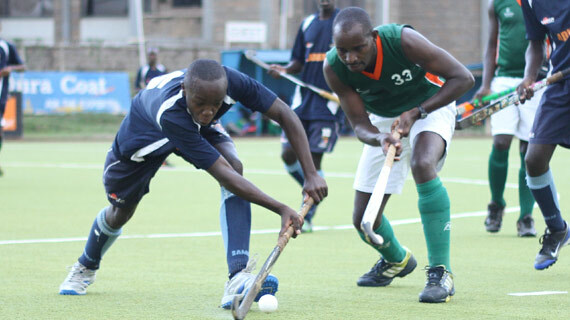 The 2015 edition of the annual Vaisakhi Hockey Tournament will start this week on Wednesday 22nd at the City Park in Nairobi. 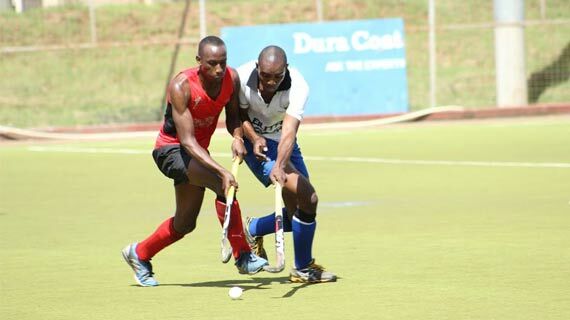 Strathmore Gladiators on Saturday fought from a goal down to beat Wazalendo 3-2 in an explosive season premier league opener at the City Park. 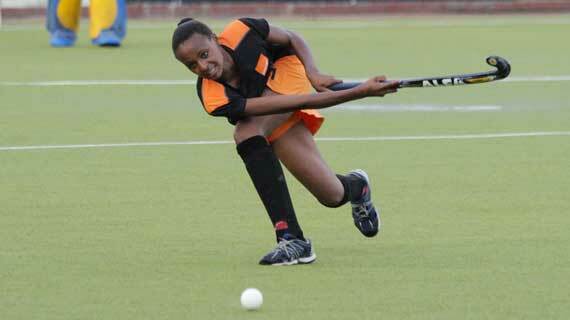 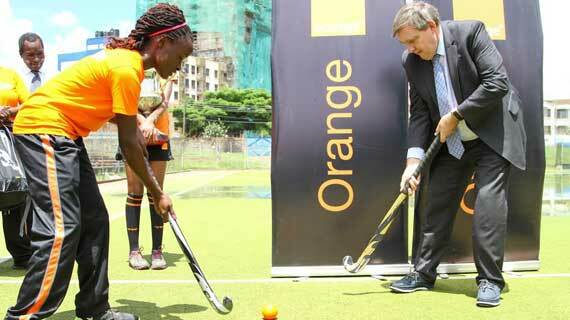 Africa and National hockey Champions Telkom Orange will on Friday receive a new sponsorship package from their sponsors Telkom. 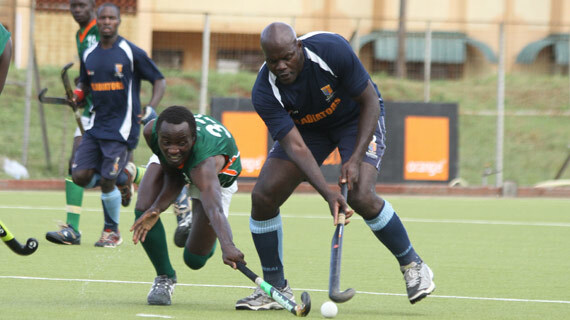 Kisumu Simba are the new National men hockey champions after beating defending Champions Kenya Police 2-1 in the finals played at the City Park on Sunday afternoon. 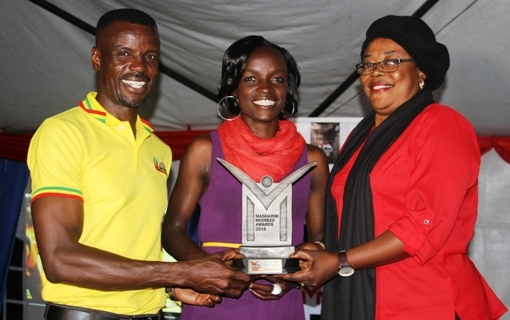 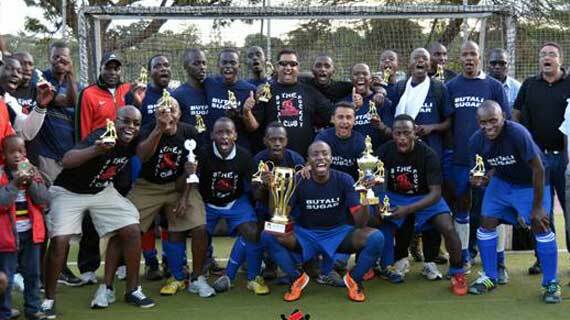 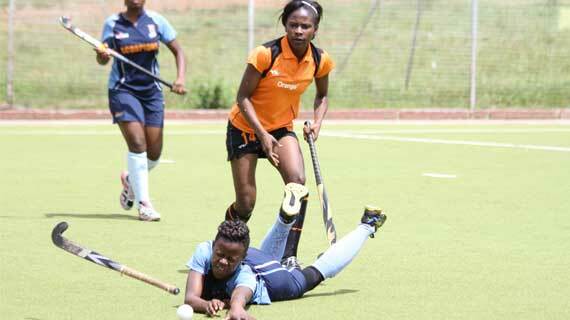 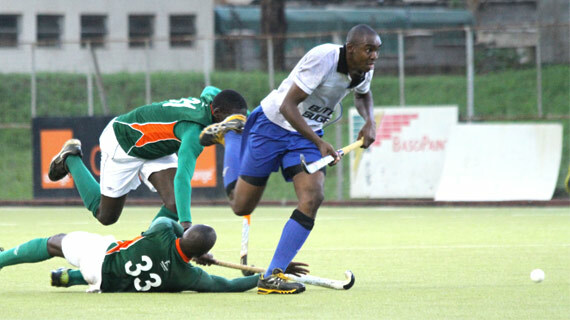 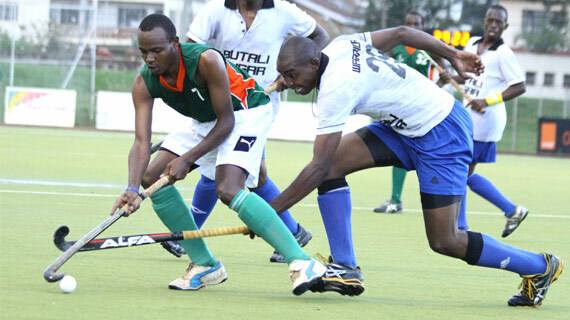 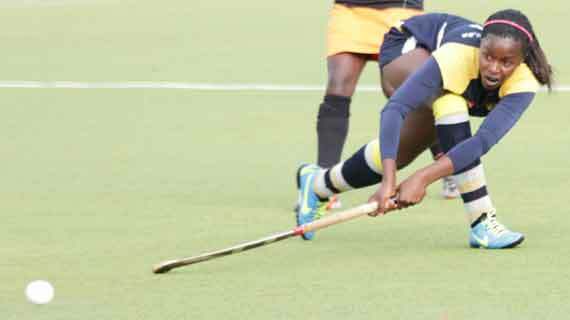 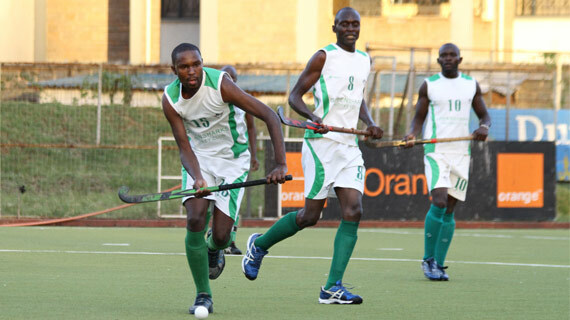 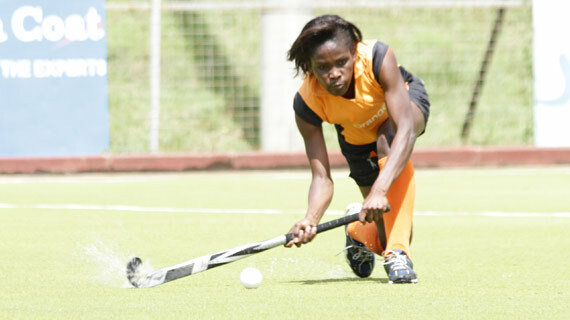 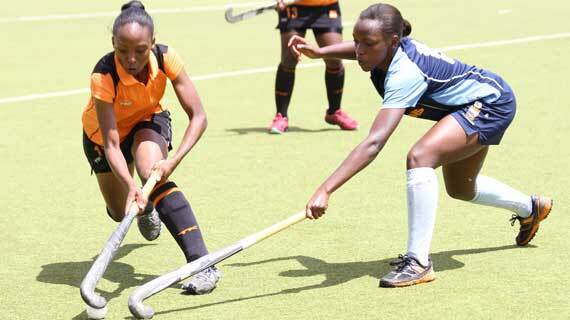 The 2014 edition of the Kenya national hockey league will climax this weekend with the playoffs set to be played at the Nairobi’s City Park on Saturday and Sunday. 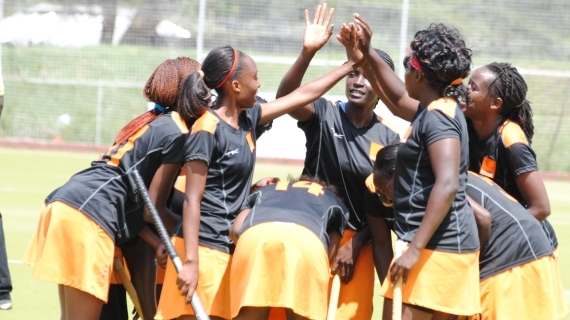 The triumphant Kenya women hockey team returned to Nairobi on Monday evening from Bulawayo Zimbabwe where they successfully defended their Africa hockey title.